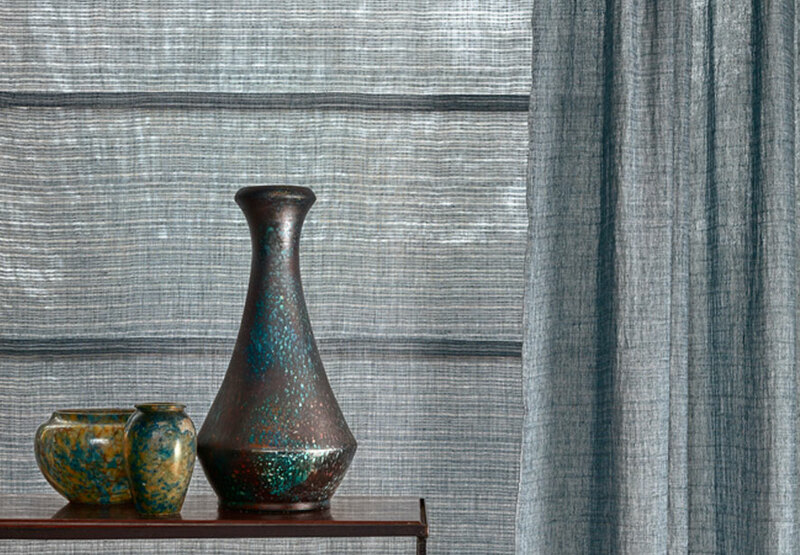 As part of the Group Romo, Mark Alexander is a new luxury brand fabric and wallpaper, which is defined by its natural qualities, soft coloring and an elegant design, all synonymous with understated luxury. Mark Alexander brand brings an exciting new drawing to the current range of Romo Group brand, with its distinctive designs influenced by the traditional techniques of dyeing and weaving and broadly eclectic references worldwide. 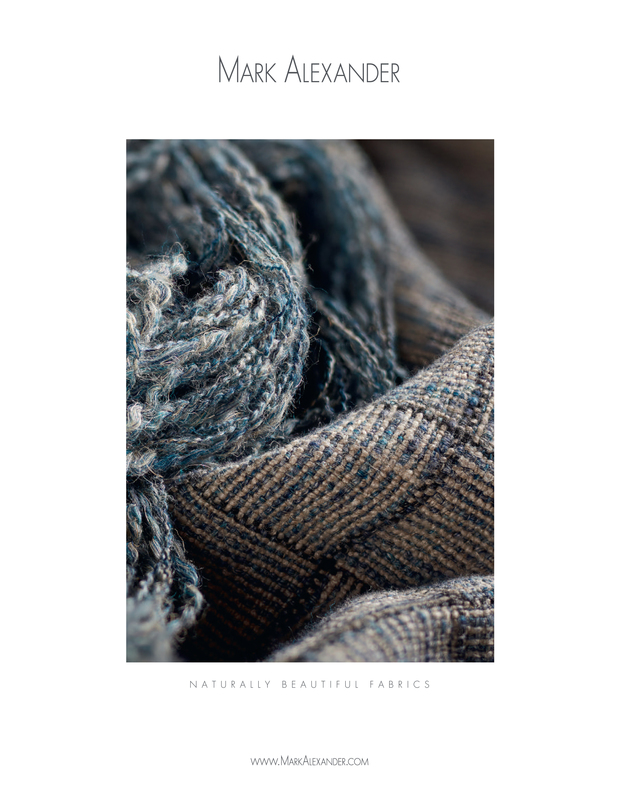 The fabrics are woven with a range of luxury features as finely spun linen, wool, silk, alpaca and mohair with luxurious finishes, which give the superb qualities of draping and exquisite refinement to the furnishings. The philosophy of Mark Alexander is based on a confident and progressive development of classic designs, infused with a pure and modern look with stylish and reduces essential. 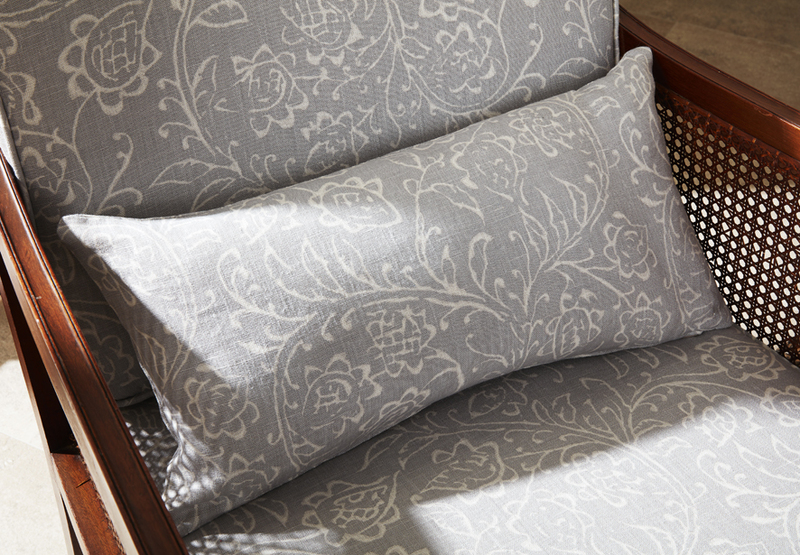 The drawings are made by close working relationships with traditional mills, incorporating specialist techniques used to accentuate the subtle luxury of natural son. 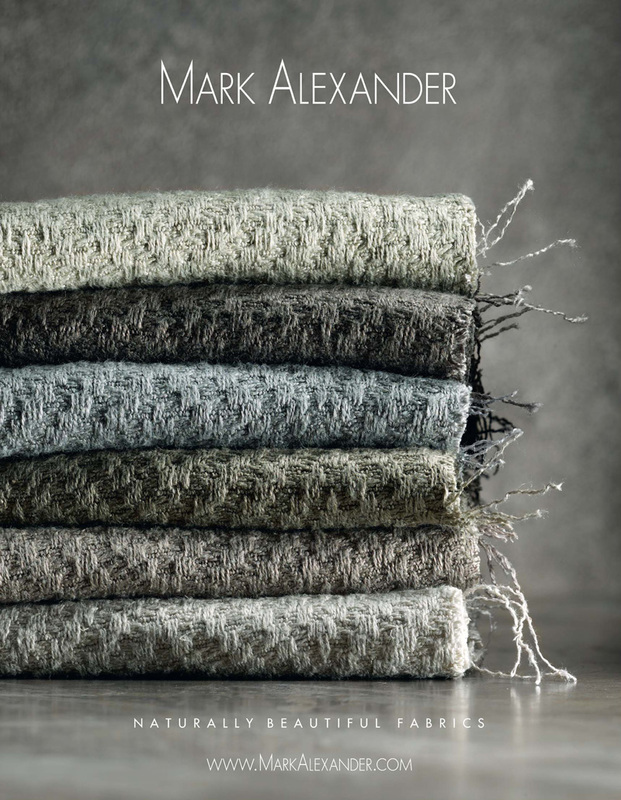 Inspired by the inherent beauty of natural fibers and the integrity of our mills, Mark Alexander is a brand of 'couture' for interiors with a discreetly elegant style. 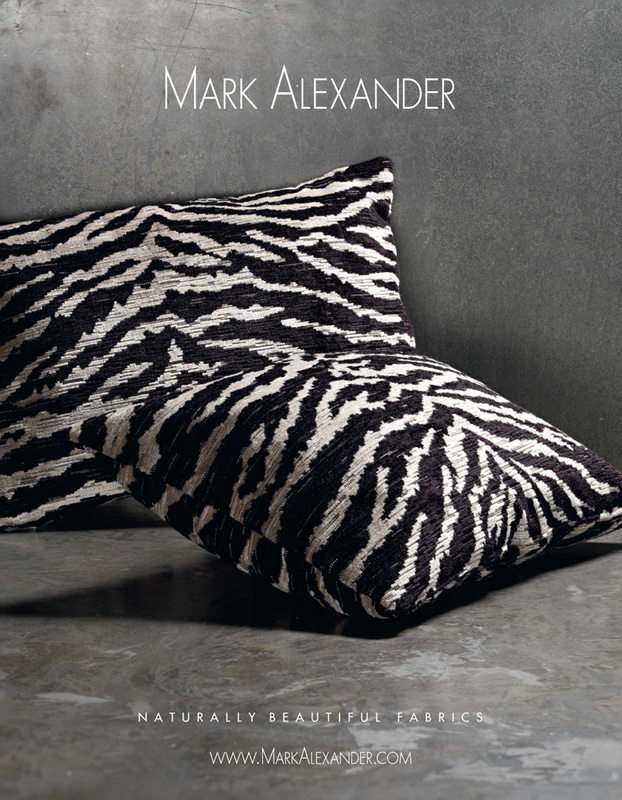 The designers, Mark Butcher and Alexander McKenzie have skilfully developed a unique palette for the Mark Alexander brand. Each drawing was stained independently to suit the nature of the weaving pattern or printed, but there is a flow that runs through the pallet to integrate collections. 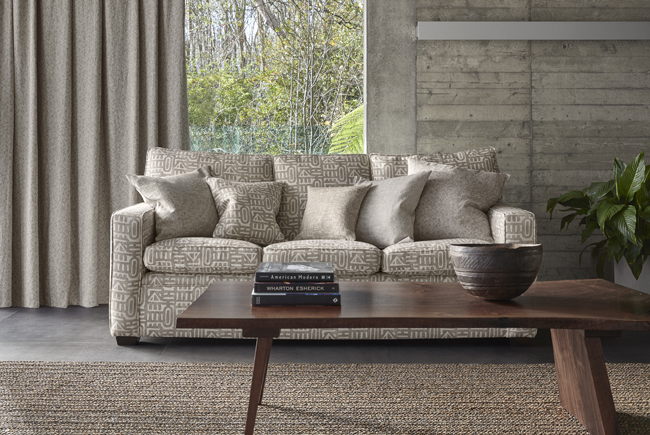 The range is based on natural and subtle tones, muted shades and ocher tones that compliment the natural quality of son. 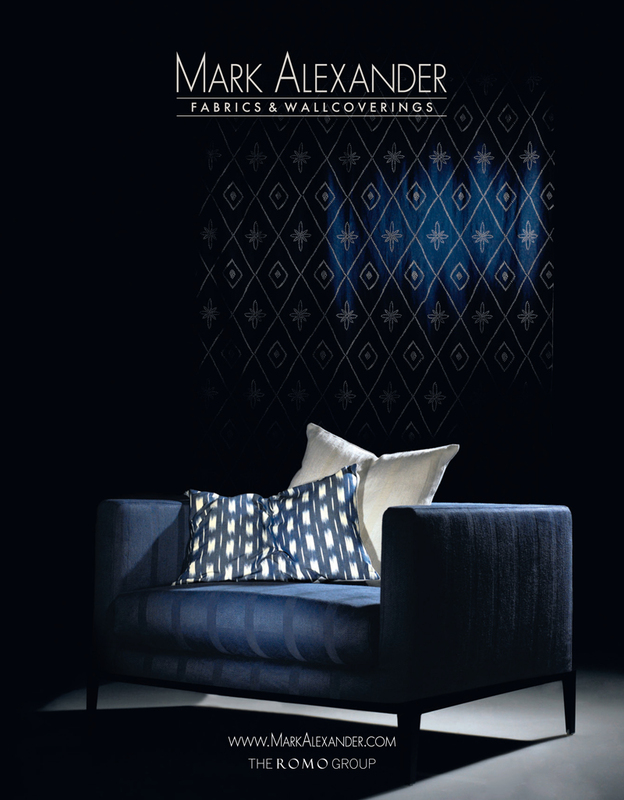 Indigo (Indigo) and Deep Aqua (deep water) are important colors contained in Eclectic and Natural collections. 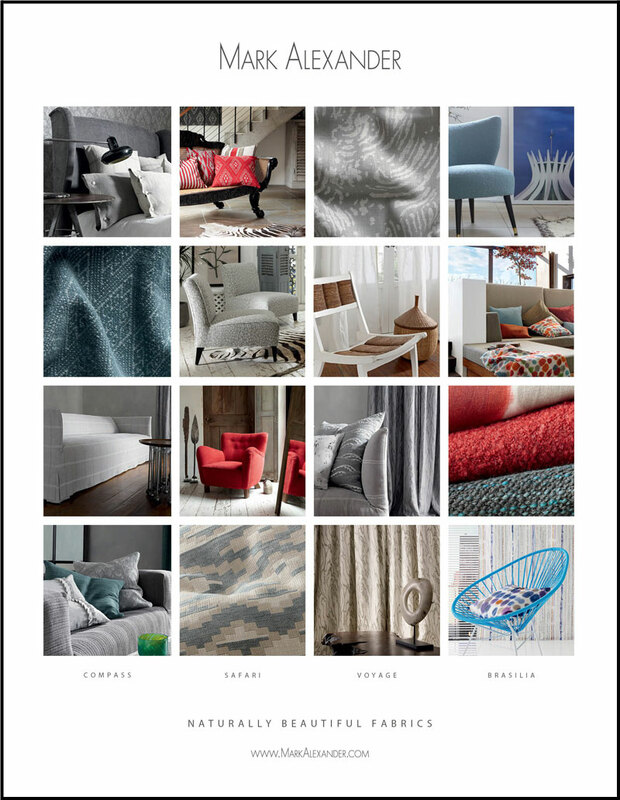 The collections are launched annually in January through our worldwide network of distributors and agents, which gives our exclusive collections international brand recognition in over 70 countries. 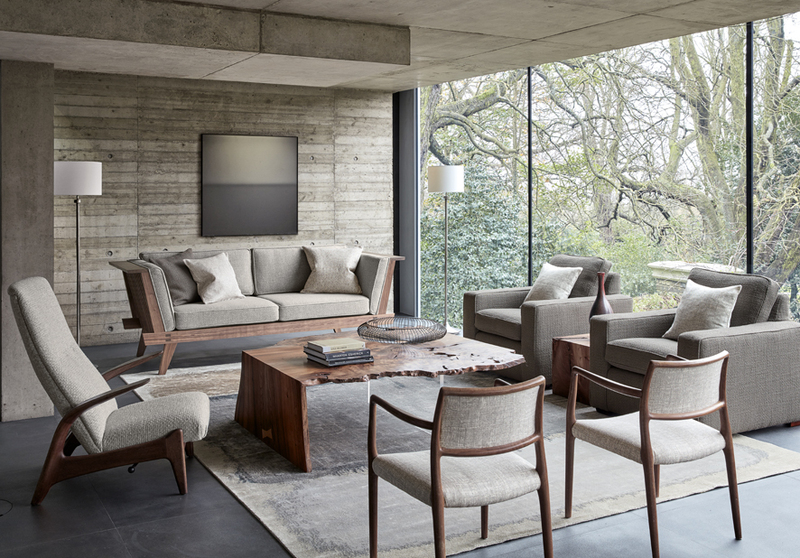 Romo also has a significant market presence through its showrooms in London, Miami, Munich and Cl. Houten, the Netherlands, and also is represented in the exhibition halls of agents worldwide . 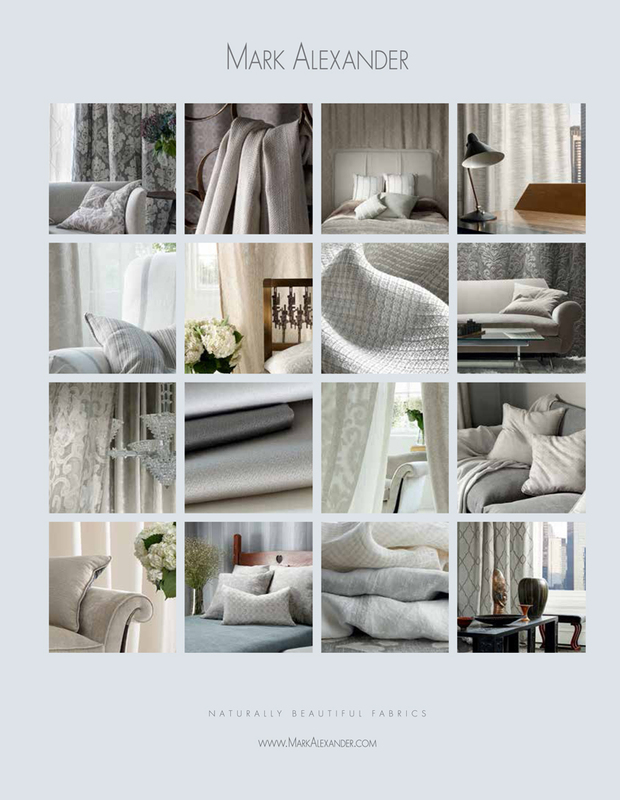 The showrooms enable designers, decorators and their clients to view the complete range of our collections in large samples. 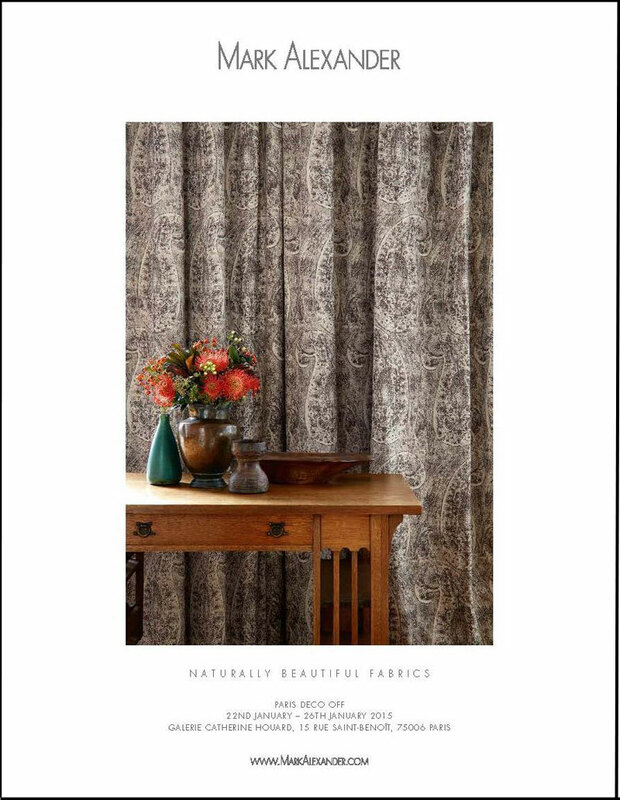 Collections and doors coats declined on the color range available are the showcase of our collections and are used by retailers and designers worldwide. All our samples and collections are produced in-house on the site of our headquarters in Nottingham. By producing our own books, we ensure the highest level of quality, we maintain excellent stock levels and we guarantee shipping of books both quickly and efficiently. The company annually invests in quality advertising campaigns for each brand, in prestigious journals of the British and European Affairs, to support our customers and maintain brand recognition in the media. The Romo Group is dedicated to providing you the highest level of customer service. A direct link to the main computer system enables the overseas offices to give the current state of stock on all our products. The fully computerized warehouse system permits all orders placed before 14:00 to be sent the same day. Once submitted, a bar code and tracking system allows each order to be effectively followed through all the transit points through our sales staff in the UK and abroad. Our quick order processing, combined with the speed of our transportation partners ensures our delivery service is one of the most efficient in the industry.